Welcome to AIW Press… A New Paradigm in Publishing. For updates, please sign up for our newsletter. We love to stay in touch, we never sell our lists, and we have many updates in store. 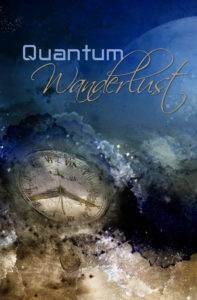 Visit the Quantum Wanderlust page for more information.